If you're following me on Instagram you know I just wrapped up an AH-MAZING Victorian road trip Jucy! 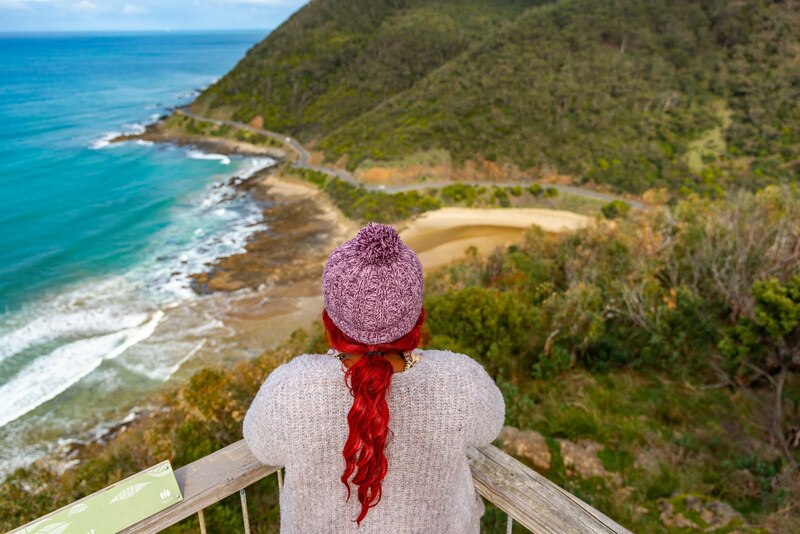 After spending the first 5 days of the adventure exploring every nook and cranny of the Great Ocean Road... I thought it was time to move on to a new destination. 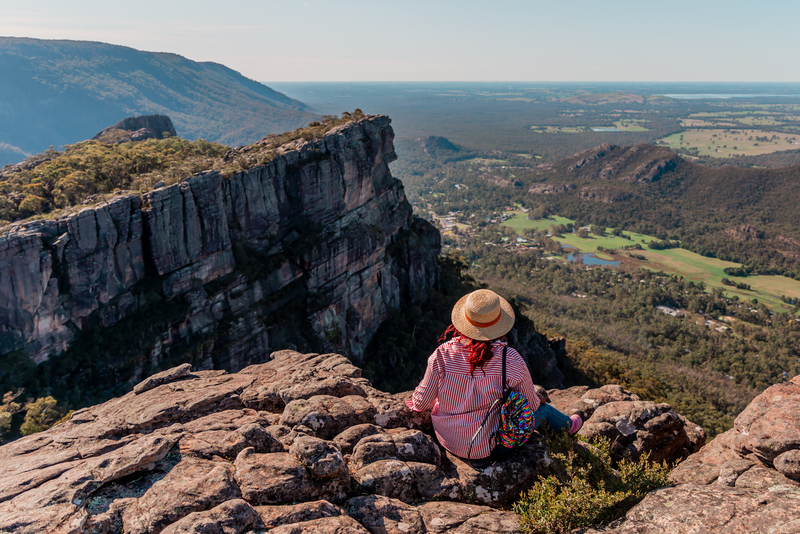 So Darrell and I decided to spend the last few days of our trip in the majestic Grampians! It was such a chill and beautiful place to end our holiday. 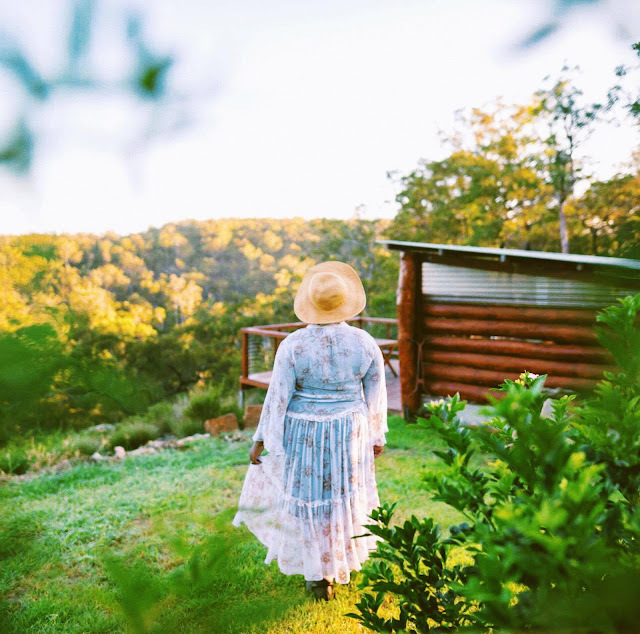 Breathtaking views, relaxing nature hikes, delicious restaurants & bakeries, award winning wineries...BLISS! We were both surprised to find just how much stuff there was to see, do & eat in this magical region. So, we decided to put together a quick 24 hour itinerary. Hopefully, it will be of use to you if you find yourself in this corner of the world! If you are already at Boroka you might as well head to the Balconies given its only a few minutes away. 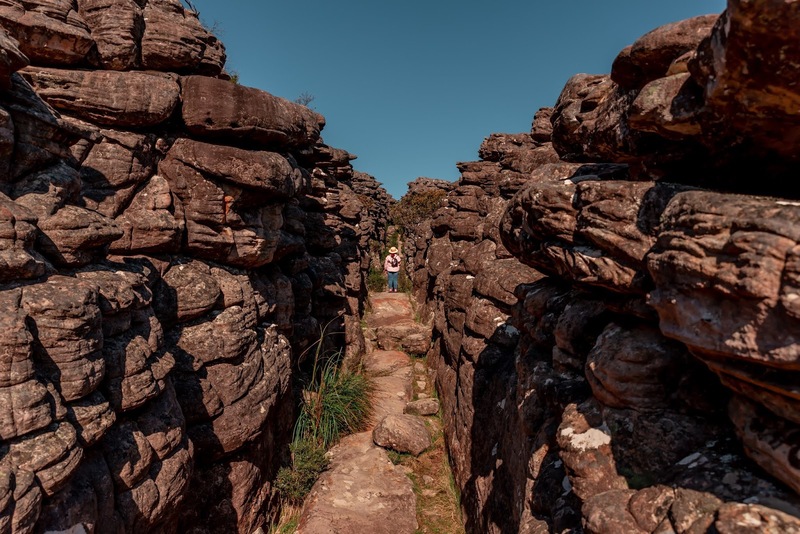 The Balconies is another one of the shorter walks in the Grampians (30 minutes/1km). Since you've had such an active morning you deserve a treat! So head over to the Halls Gap bakery and grab one of their delicious pies or pastries for breakfast. 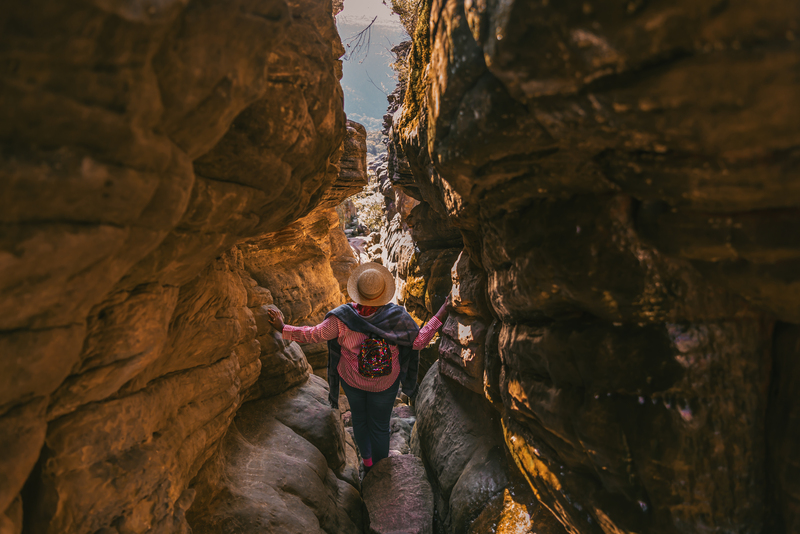 If you only have 24 hours and want to do a little hiking then the Pinnacles walk is your best bet! There are two ways to get to the Pinnacles. The easy way is via the Sundial car park (2.1km/45mins to 1hr). If you're feeling adventurous take the Wonderland car park route. Unlike the Sundial track, it will take you through the beautiful Grand Canyon (a smaller cousin of the American one). It requires a lot of rock hopping and a little arm strength but it's an incredible sight! Treat yourself to a delicious meal at Kookaburra Restaurant followed by a sweet treat at Coolas Ice Creamery (after that hike you've earned it!). Spend the rest of the afternoon sipping your way through the beautiful wine selection at Fallen Giants Winery. Check out Reed's Lookout (in the same area as the balconies) for sunset. Then finish up your day with a lovely dinner at The Views restaurant. 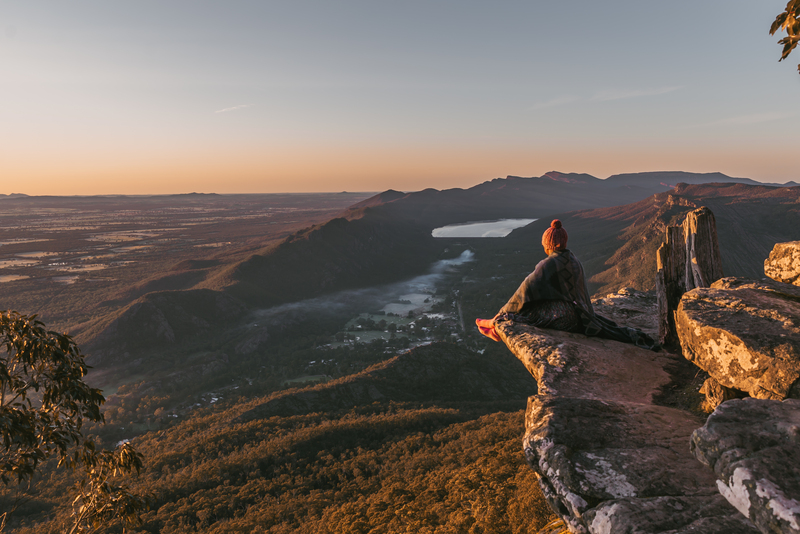 For more information on this beautiful region, check out the official Grampians website, available here.